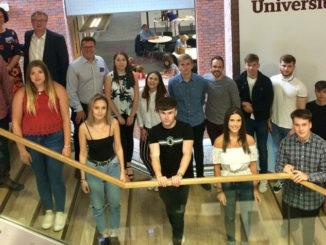 A total of 18 apprentices have started studying towards a degree in professional practice in management as part of an apprenticeship jointly run by Clipper Logistics and Sheffield Hallam University. 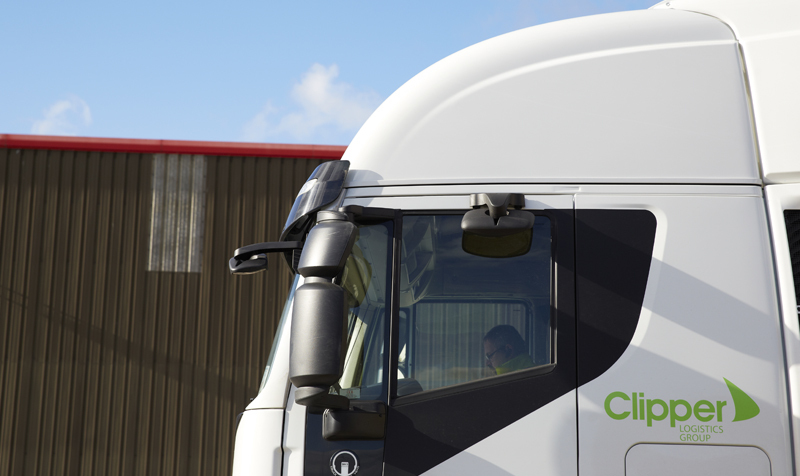 Clipper Logistics almost broke the £200m turnover barrier in its most recent results, covering the six months ended 31 October. Clipper Logistics has expanded its work with British American Tobacco to cover the whole of the UK, after it signed a new four-year deal with the company.